iMaxcan was founded in 2010, before its establishment, iMaxcan have been researching and developing inkjet printer system for over 9 years. In the early year of 2011, we have sold our first flatbed printer. 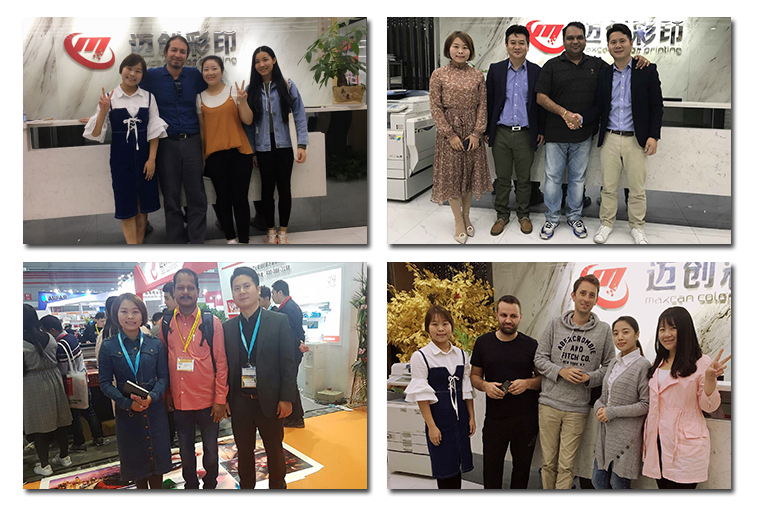 In the following time, our flatbed printer has become enormously popular in mainland China market, this has drawn attention of our customers from overseas, As so far, our products has been popularly exported to Europe and America, Oceania, Middle East, Russia, India, Singapore etc, received a lot of customer’s affirmation and praise.